In this section I am going to start with boilies. There are three main types of boilies. 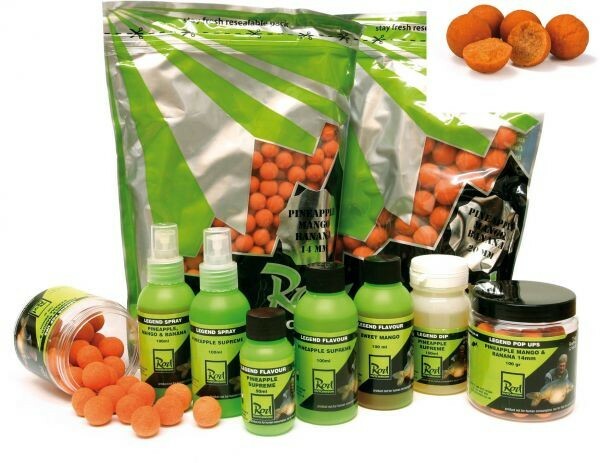 The first, I am going to look at are those of high food value aimed at big carp, big bream and big tench. The second type are the instant attraction bolies, which is general have a lower food value, but make up for it with bright colours, and intense flavours. The relatively new kiddies on the block are those, like the crafty catcher ones, which are a mix of both. I particularly like their colour combinations.